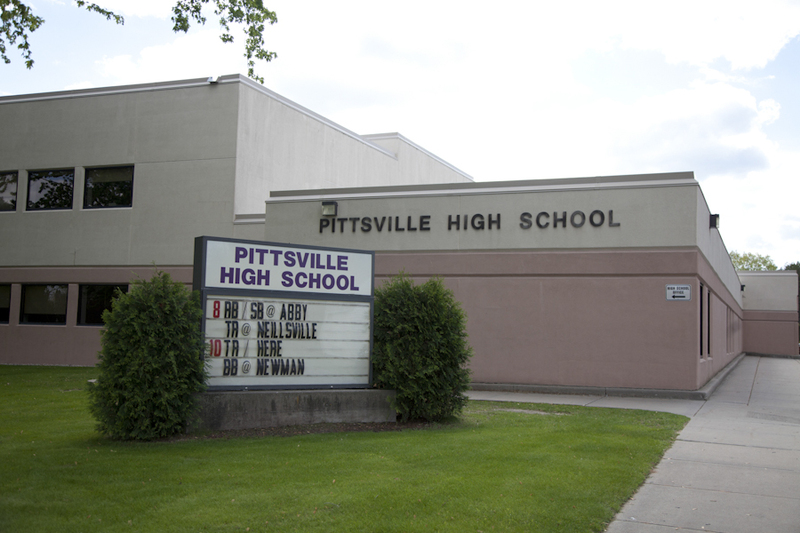 Welcome to the City of Pittsville! 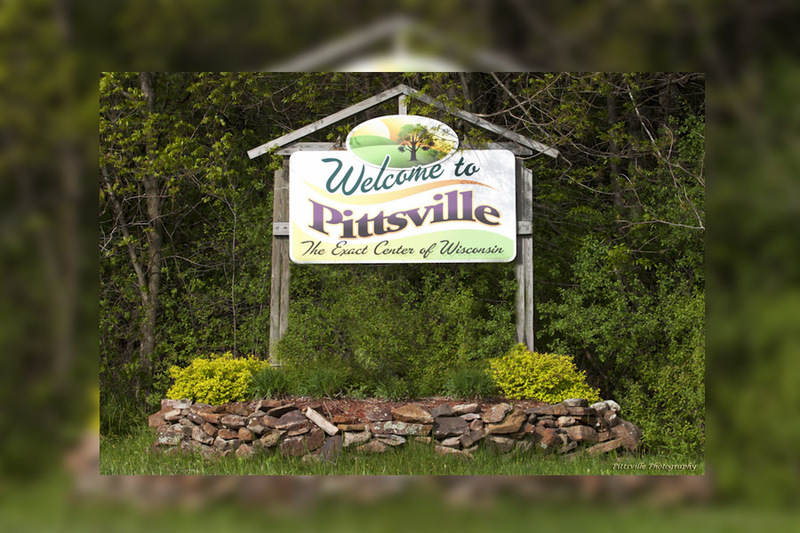 Since its early beginning around 1887, the Pittsville area grew out of the wilderness as it was settled by lumbermen and later farmers. 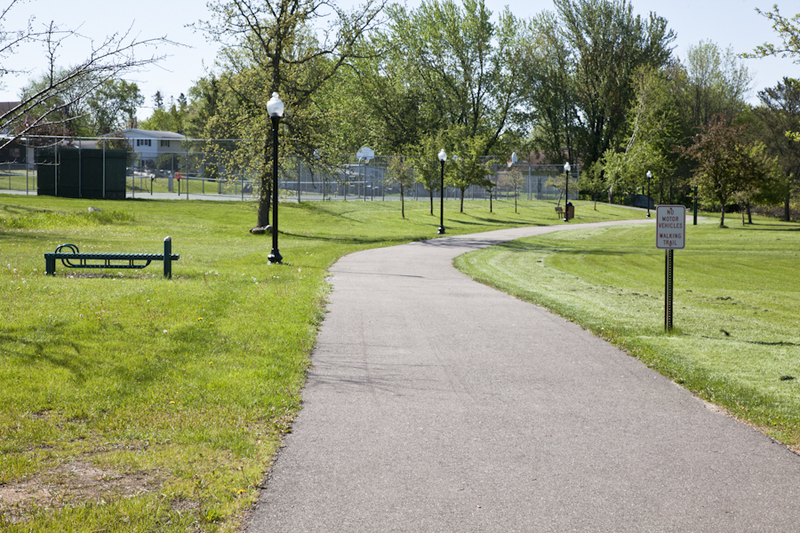 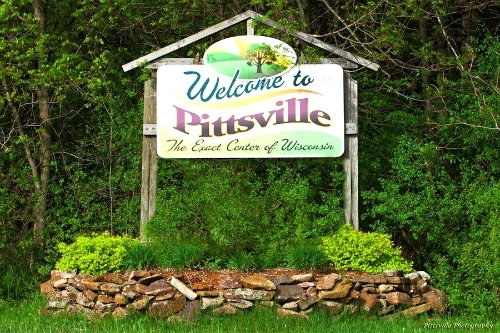 In 1952, Governor Kohler declared Pittsville to be the "Geographical Center of Wisconsin." 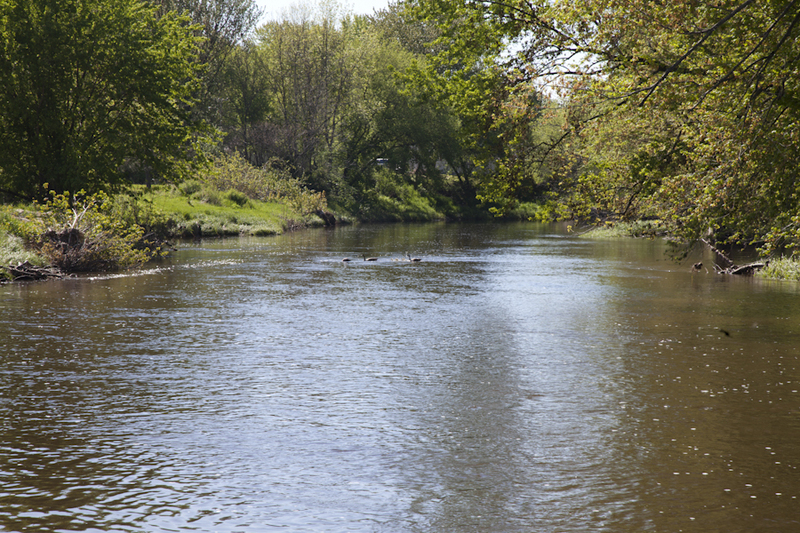 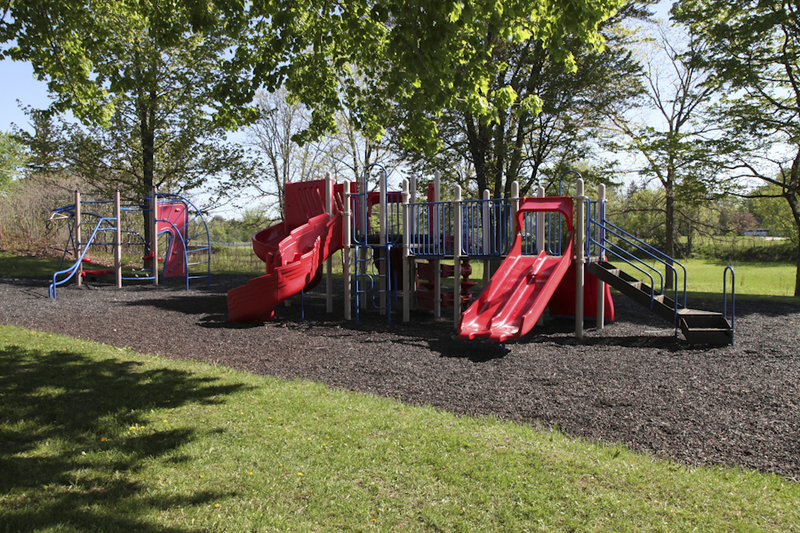 Still largely a rural community located near and along the Yellow River, the Pittsville area offers all the benefits for a small, quiet community, but is within driving distance to many neighboring communities. 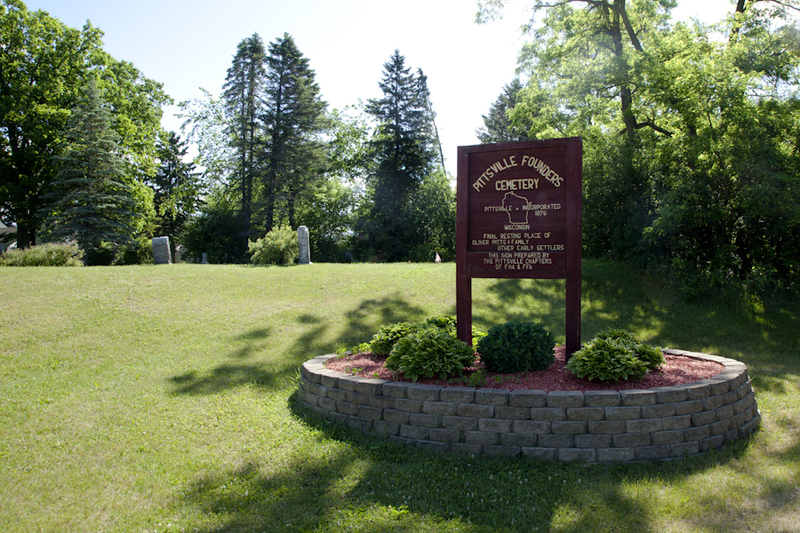 The primary industries in and around Pittsville include crop production, dairying, cranberry production and processing, forestry, trucking, pallet production, steel fabrication, as well as the paper industry.